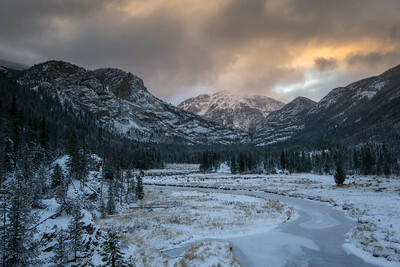 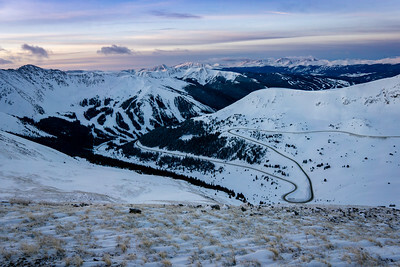 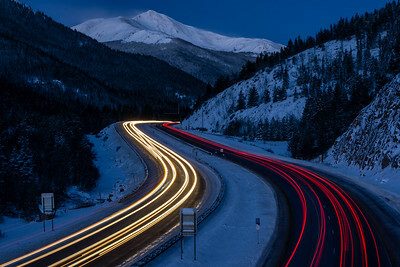 Early winter snow in Rocky Mountain National Park. 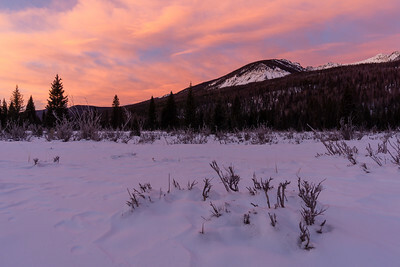 Taken on the East Inlet Trail, on the west side of the park. 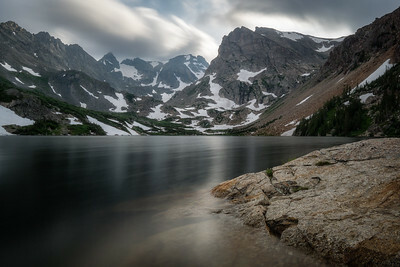 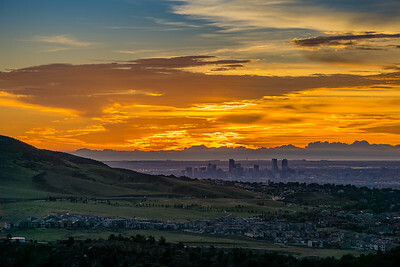 From Twin Lakes, Colorado. 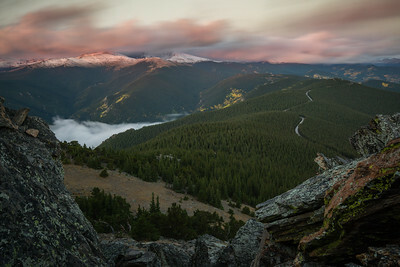 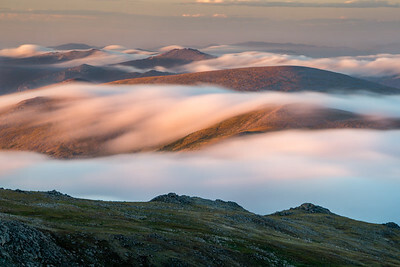 Fog rolling over Mount Elbert, Colorado's highest peak. 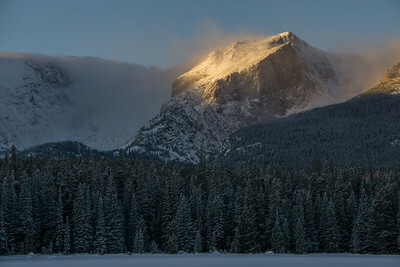 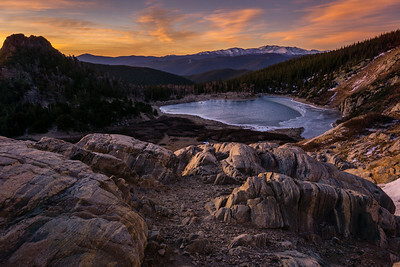 Sunrise at Bierstadt Lake. 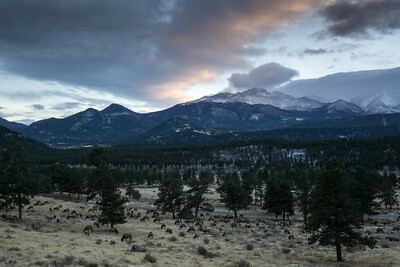 Estes Park, Colorado. 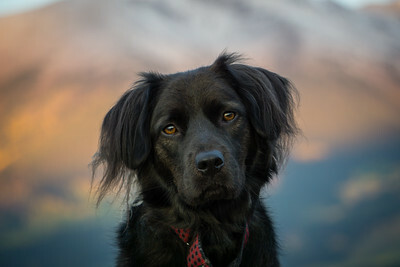 Black Dog outside during fall in the Colorado mountains. 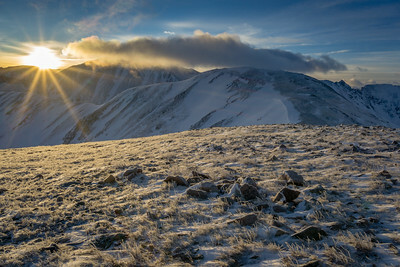 Grizzly Peak, as well as Torreys Peak, on a winter hike in the Colorado high country. 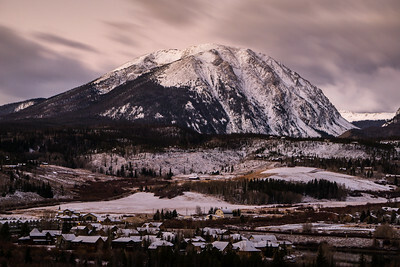 Just before sunrise on a early winter morning. 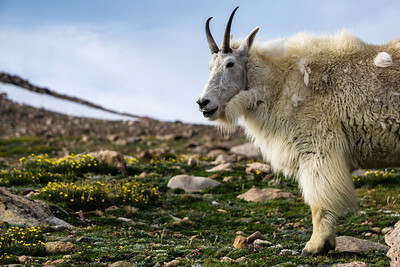 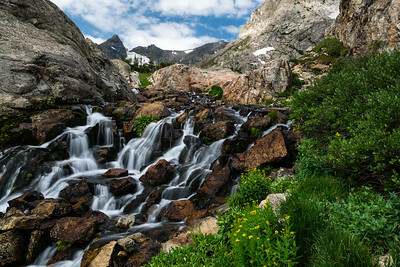 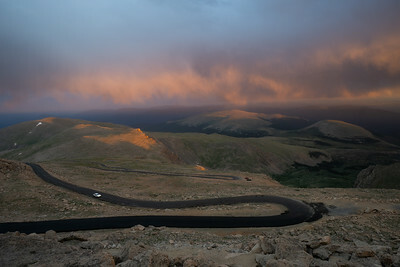 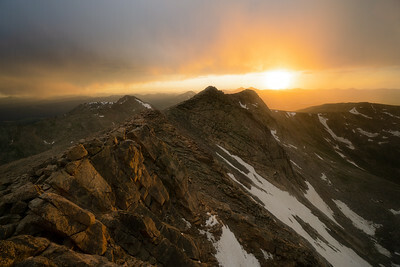 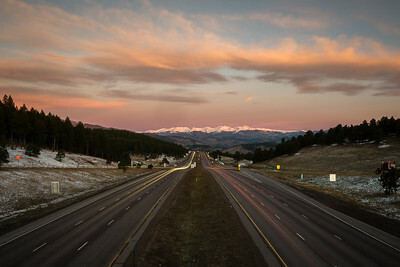 Mount Evans, Colorado. 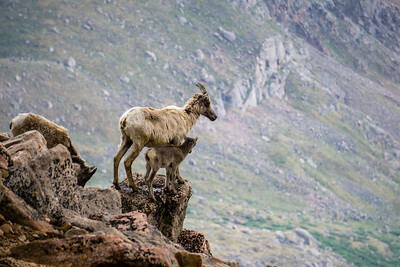 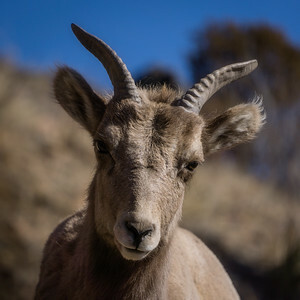 A mother sheep explores the rocks with her kid near 14,000 ft.